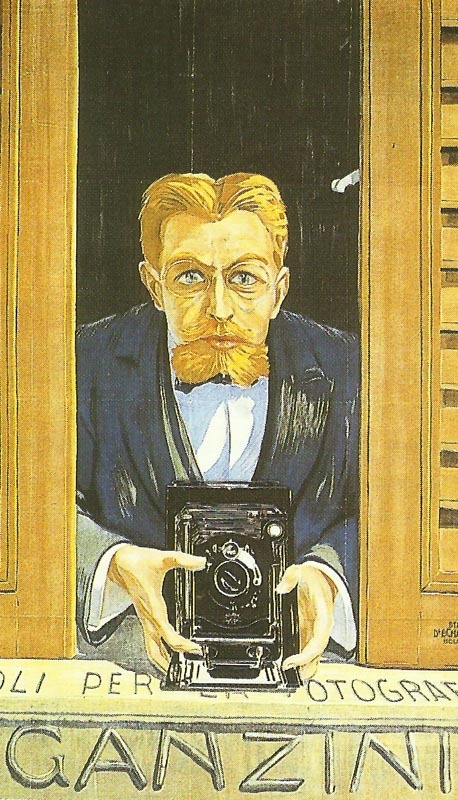 An Italian advertisement for photography. Since the US Civil War, the wars became increasingly documented photographically. Western Russia: Russian Tenth Army Lake Drisviati-Smogoni offensive fails until October 7. Anglo-French ultimatum to Bulgaria. Allied Ambassadors leave Sofia following day.